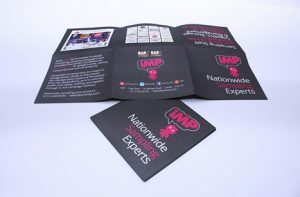 Print That Targets Your Needs! 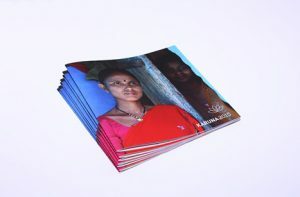 Target Print offer full lithographic and digital print services. 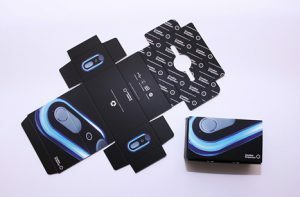 Target Print offer a full range of packaging solutions. 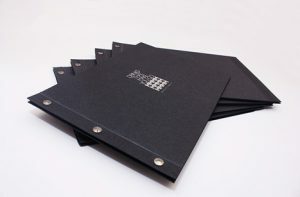 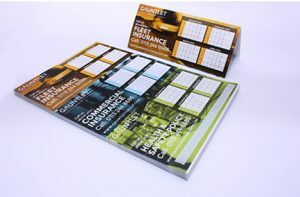 Target Print offer reliable trade printing services.